In a bid to bring back some excitement into the game, PUBG Corporation is introducing a new game mode in PlayerUnknown’s Battlegrounds. Dubbed Event Mode, it allows the developer to experiment with new gameplay elements. Currently only live on the test server, the very first Event Mode…isn’t particularly exciting. 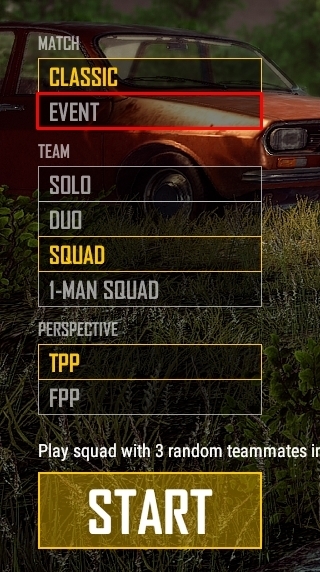 Instead of a four-man squad, the new mode allows up to eight players to play as a single team. On top of that, rifle drop rate will also be doubled in the game, making it easier for players to find good weapons. However, there are a couple of limitations. 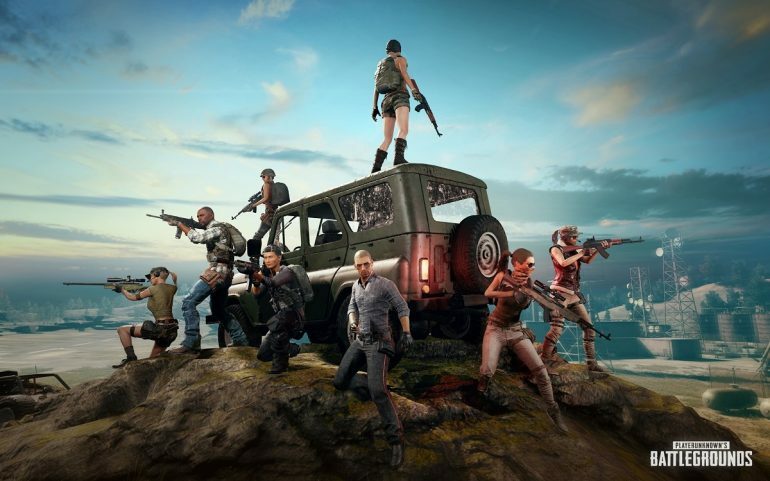 According to PUBG Corp., to ensure effective matchmaking, Event Mode is only available in TPP – players will also play exclusively on Erangel – Miramar isn’t part of the mode. On top of that, games in Event Mode will be unranked, although players will still receive Battle Points at the end of each match. The addition of Event Mode is certainly an interesting outlet for PUBG Corp. to implement new mechanics or gameplay elements into Battlegrounds. The question now, of course, is how well the developer will take advantage of the new mode. With Fortnite raking in more revenue last month, the introduction of Event Mode certainly seems like an answer. Once enough testing are done, PUBG Corp. plans to implement the new Event Mode on the live server. 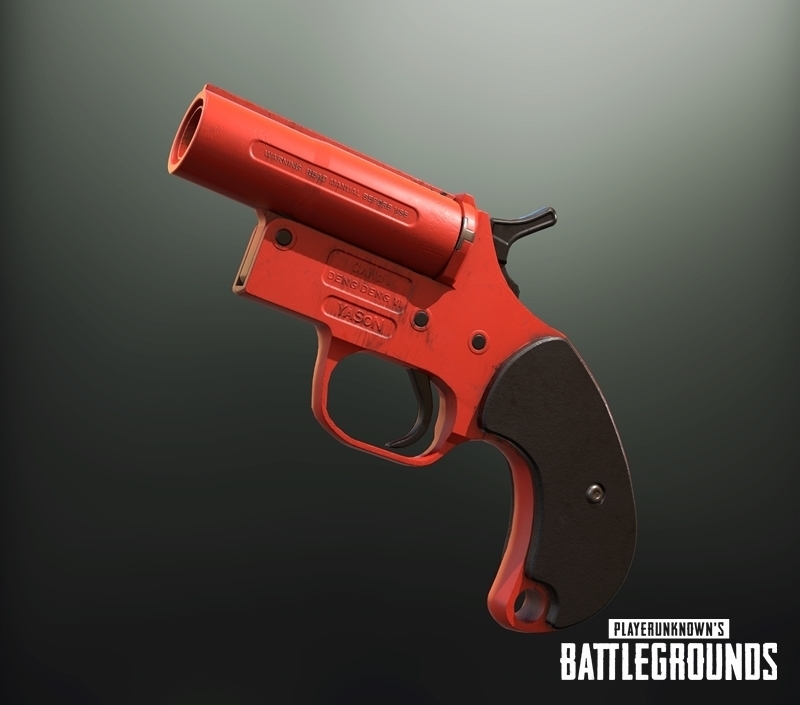 It also teases the eventual release of a new weapon: the flare gun.